Do You Have A Website But Have No Visitors? No Bots, No Proxies, No China. 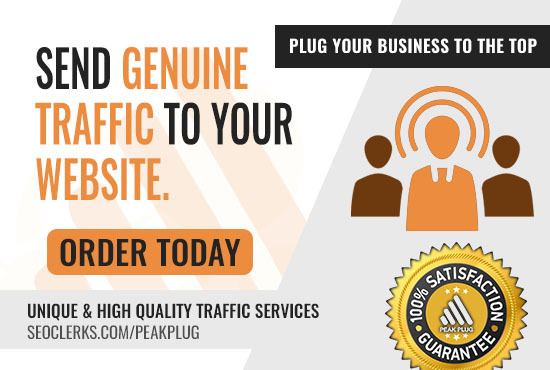 *We can't control visitors actions, we don't guarantee clicks, sales or leads.